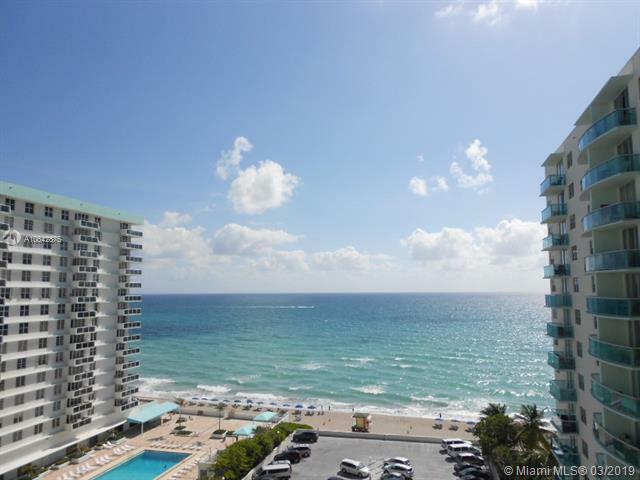 MID-LUXURY 1BR/1BA CONDO ON THE BEACH WITH A DIRECT SE OCEAN VIEW. 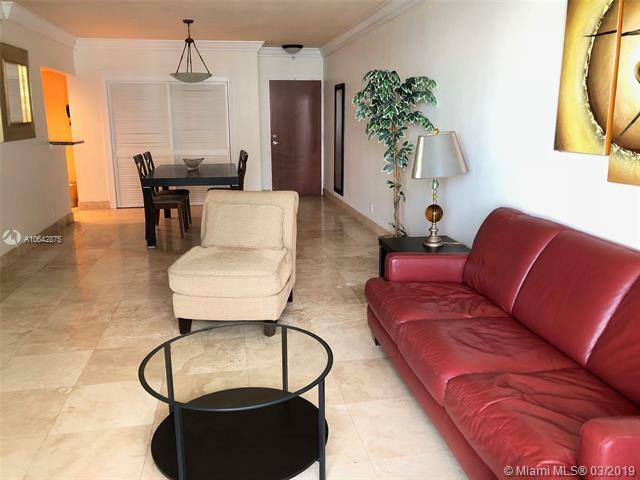 THIS UNIT HAS BEEN COMPLETELY UPDATED W/18x18 TRAVERTINE MARBLE FLOORS. BEDROOM WOOD LOOK QUIET VINYL,THE BATH IS MARBLE. ALL NEW FIXTURES. STAINLESS STEEL APPLIANCES, GRANITE COUNTERS. SPACIOUS 874 S.F. LIVING SPACE. 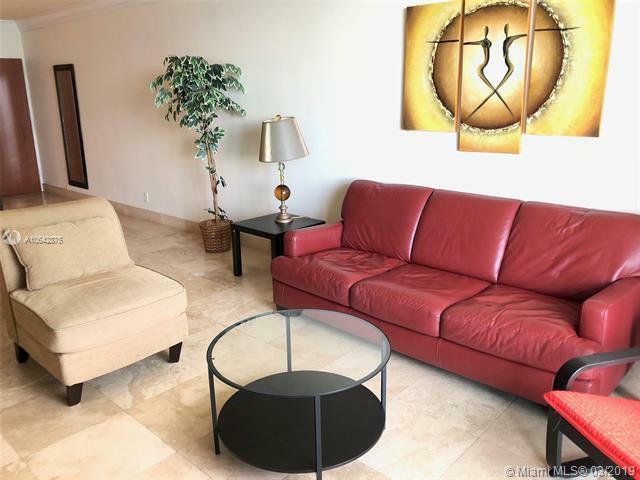 BUILDING FEATURES 2 HEATED POOLS, 2 FITNESS GYMS, BUSINESS CENTER, DENTIST OFFICE, CAFE, CAR WASH STATION, MOVIEW THEATER, BILLIARDS, CLUBHOUSE, 4 TIKI HUTS TO LOUNGE UNDER,BEST BEACH LOCATION IN SOUTH BROWARD.CENTRALLY LOCATED BETWEEN FT LAUDERDALE BEACH & SOUTH BEACH, CLOSE TO 2 CASINOS/HORSE RACING,SHOPPING, MALLS,RESTAURANTS,BANKING & CAFE'S. 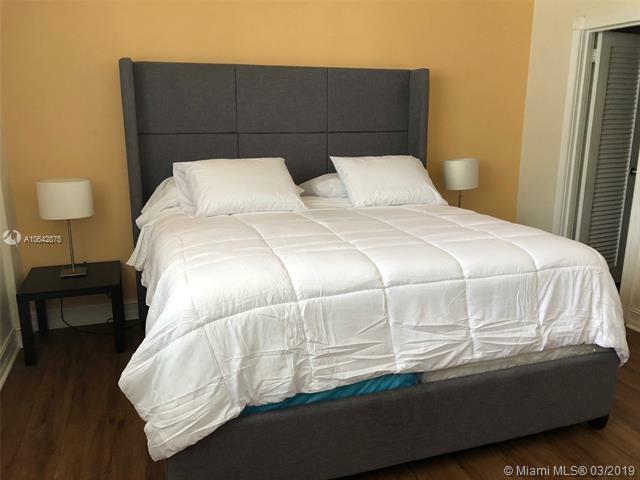 Listing courtesy of Ocean Ave Real Estate Llc.